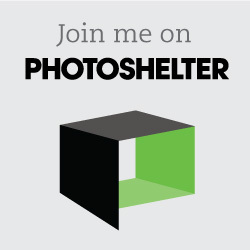 Think Tank Photo Holiday Specials 2016! 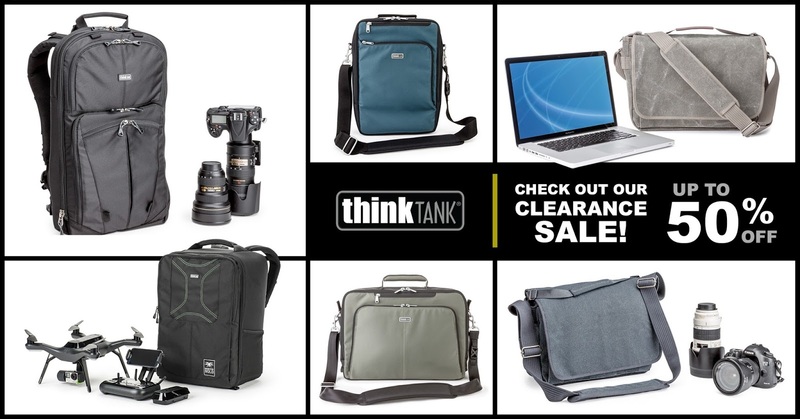 Our friends at Think Tank Photo have announced two holiday special offers on their award-winning camera bags. The first is their Outlet Center, which is chock full of huge discounts. 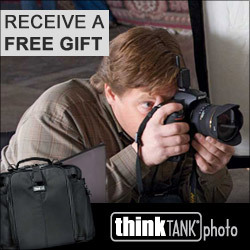 And second, through December 31st whenever you buy a Think Tank rolling camera bag you will receive Road Warrior Kit for free. 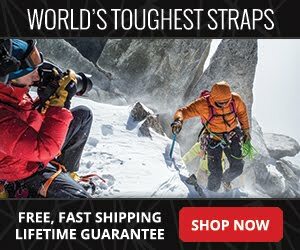 The Road Warrior Kit features 10 Red Whips cable ties, a Cable Management 10 pouch, an AA Battery Holder and a Travel Pouch. That’s $54.50 worth of accessories FREE! And don’t forget, with our special relationship with Think Tank you will also receive a free gift when you use my special URL, as well as free shipping. 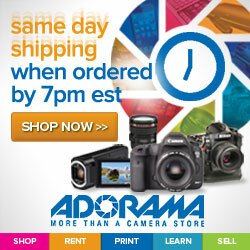 So get shopping!